Featured Item Of The Week - Spring... Finally! 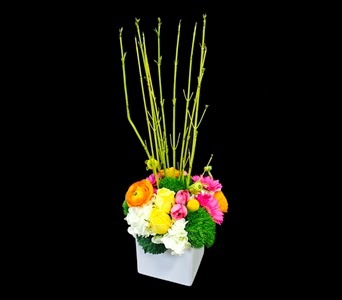 Our Featured Item Of The Week, 'Spring... Finally! ', expresses how we all must feel after such a long Winter!